Not much to say. Chlorine is chlorine. 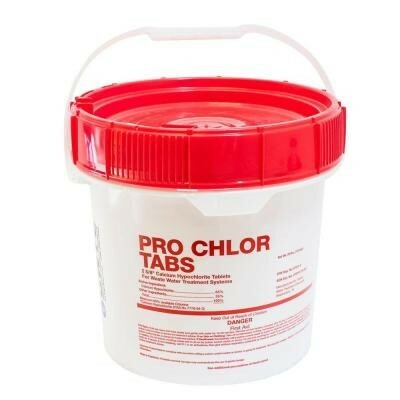 Pro Chlor Tabs work great...This is the only tablets I need for my septic system.